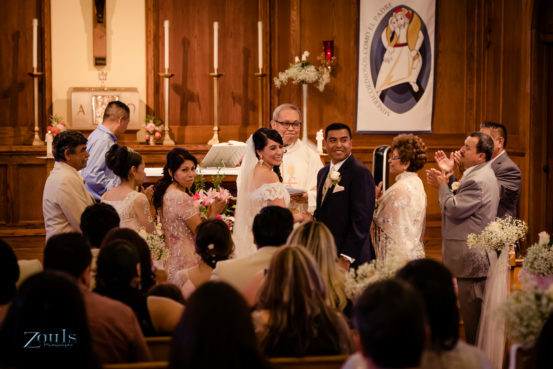 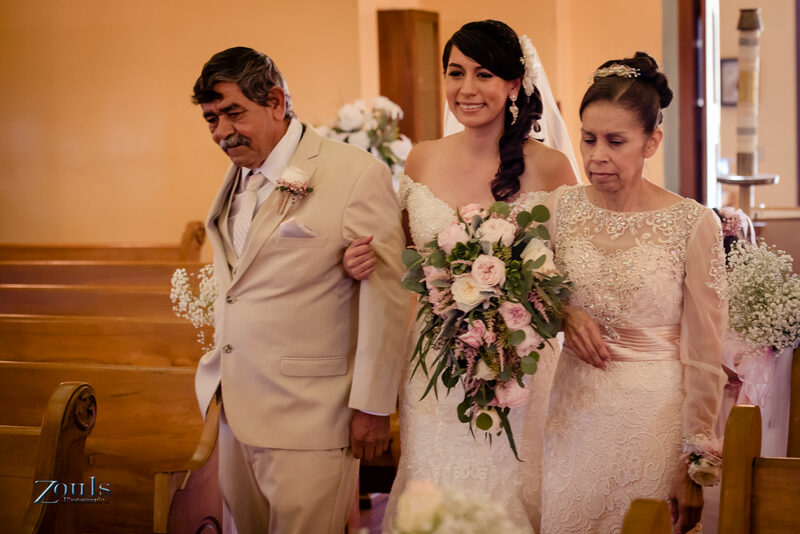 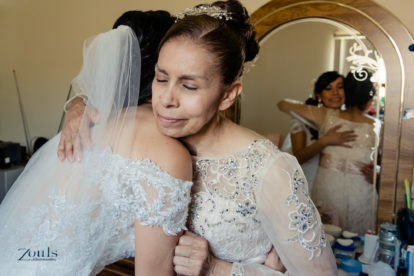 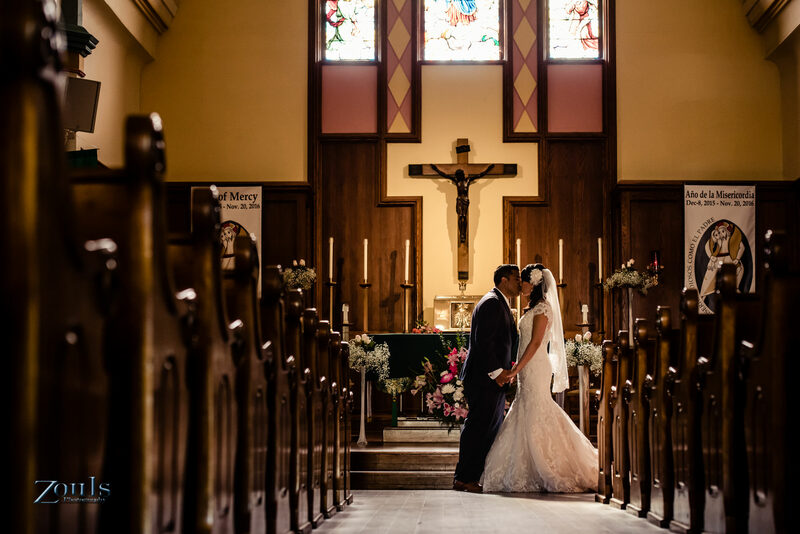 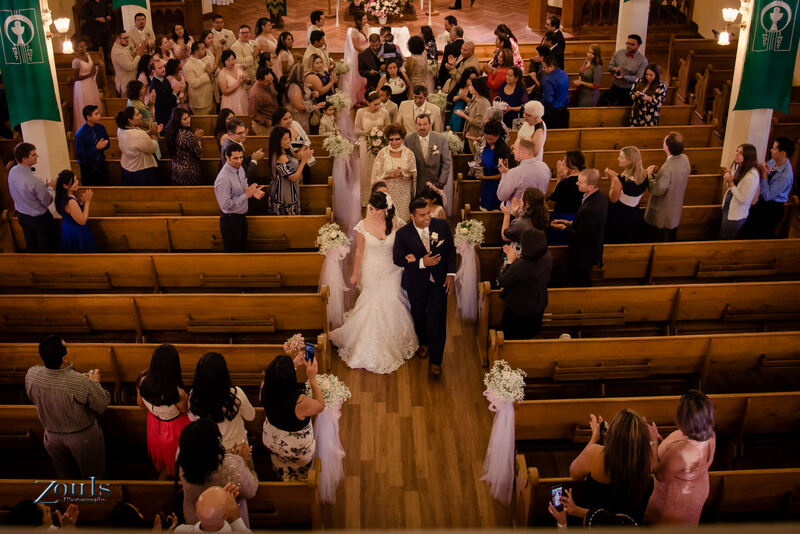 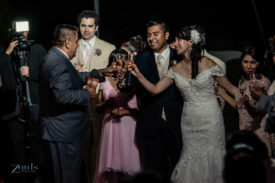 Amazing wedding, Angelica and Edwin had the best time of their lives. 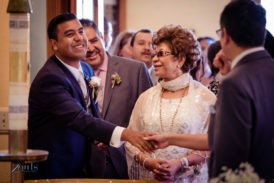 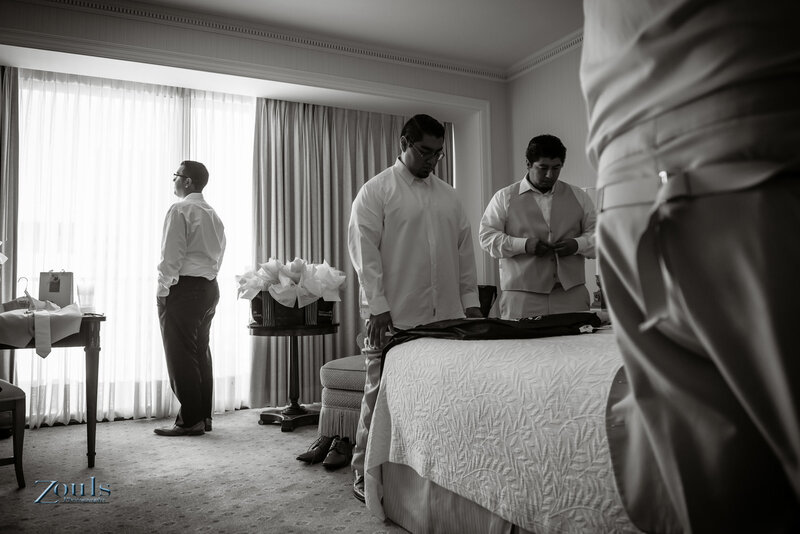 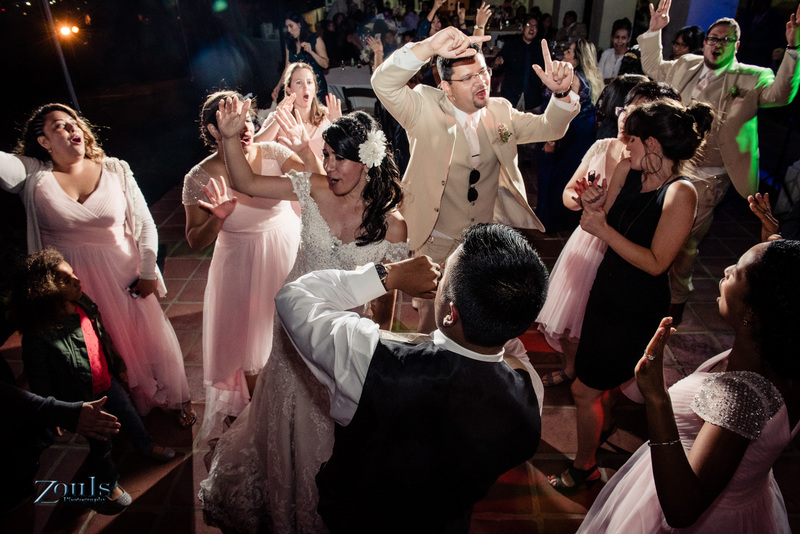 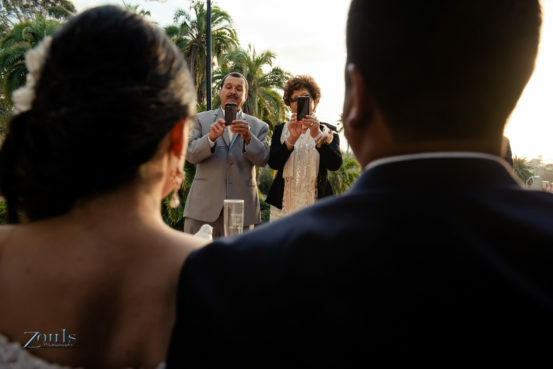 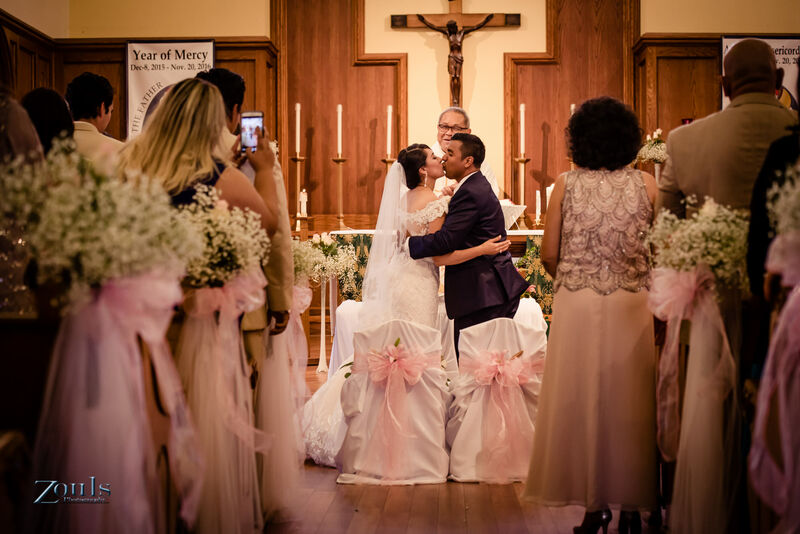 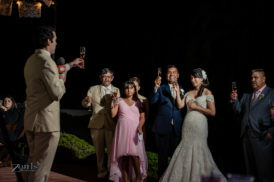 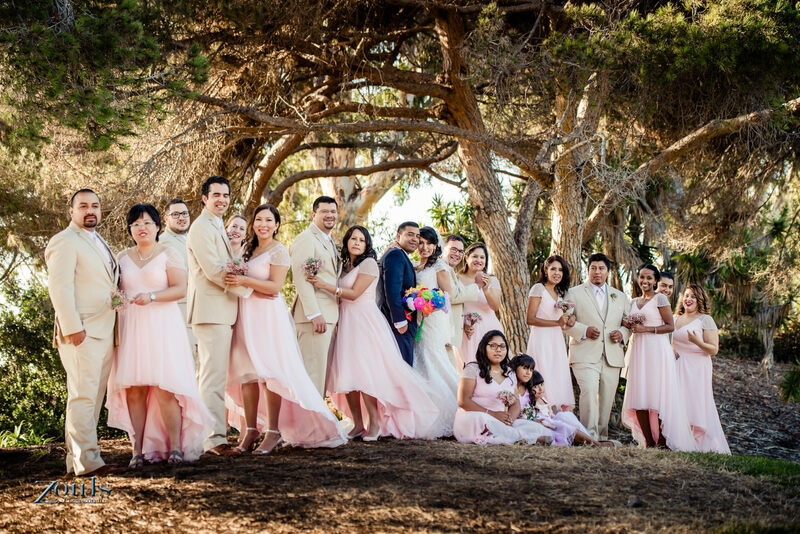 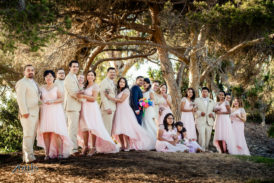 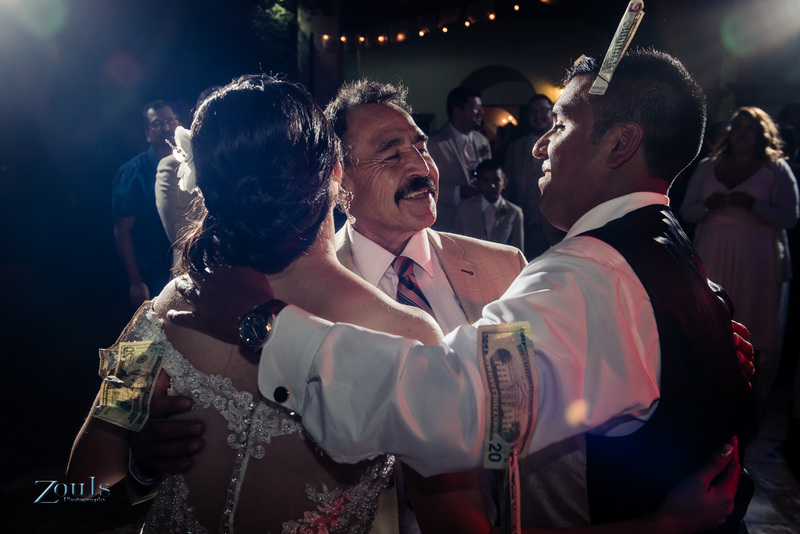 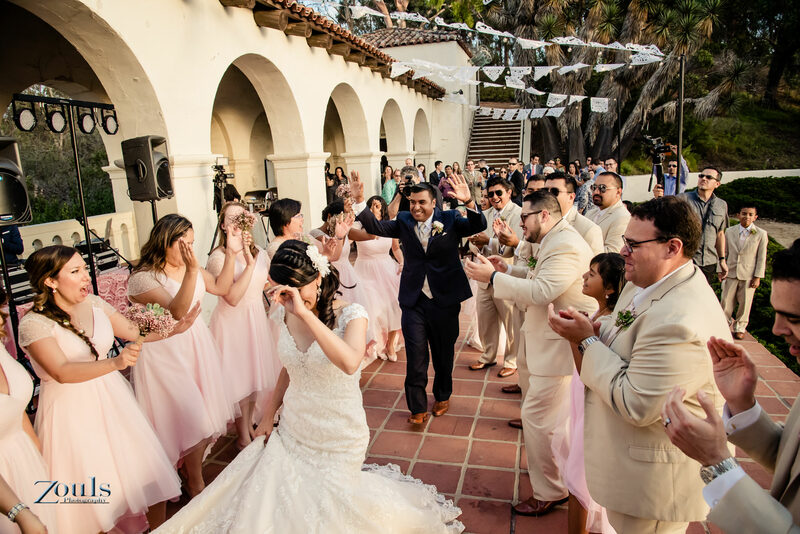 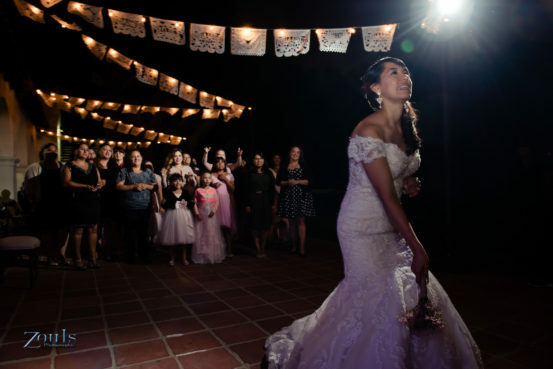 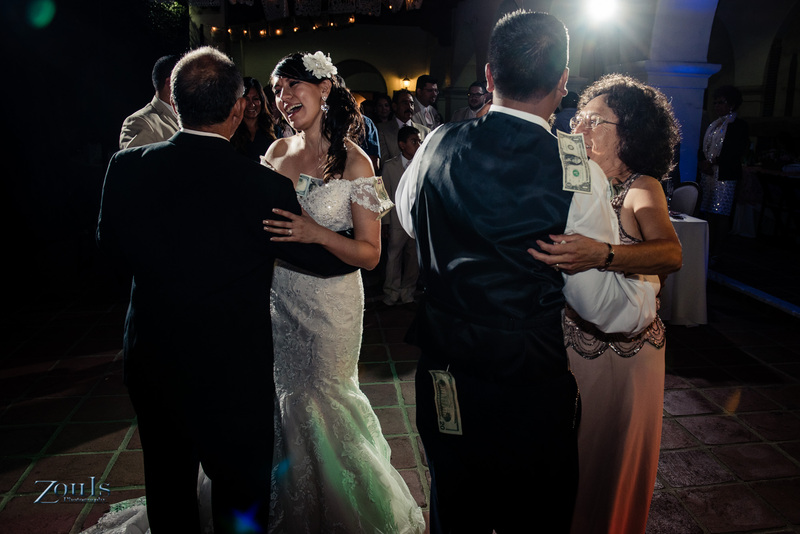 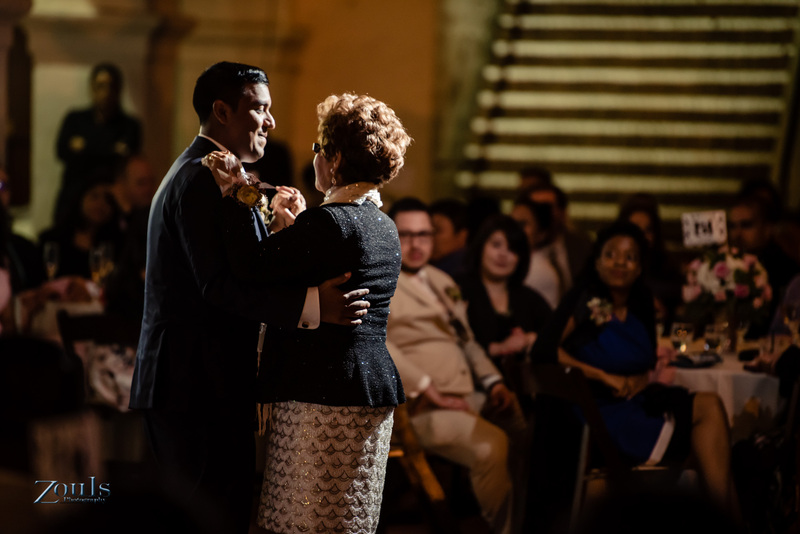 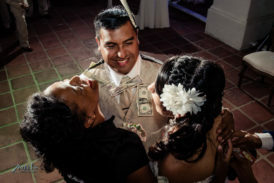 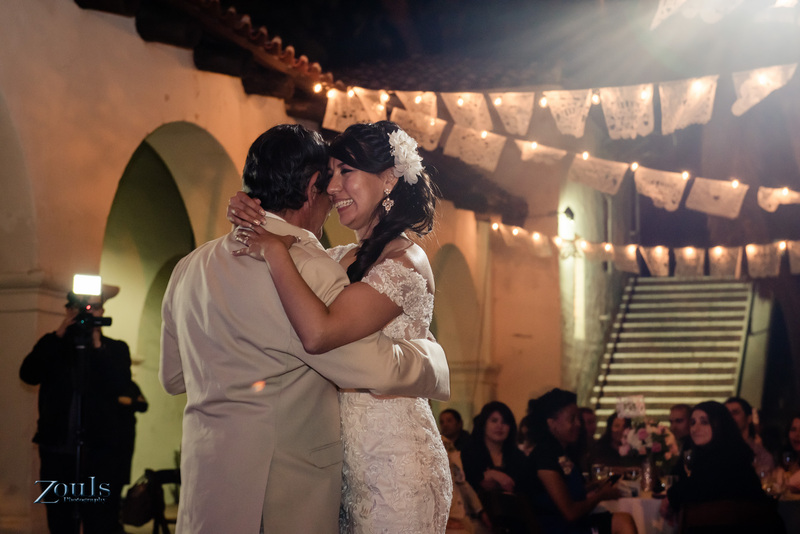 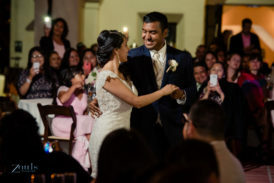 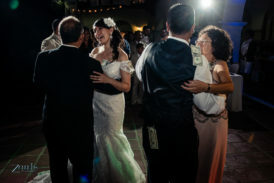 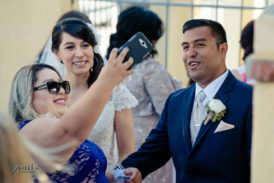 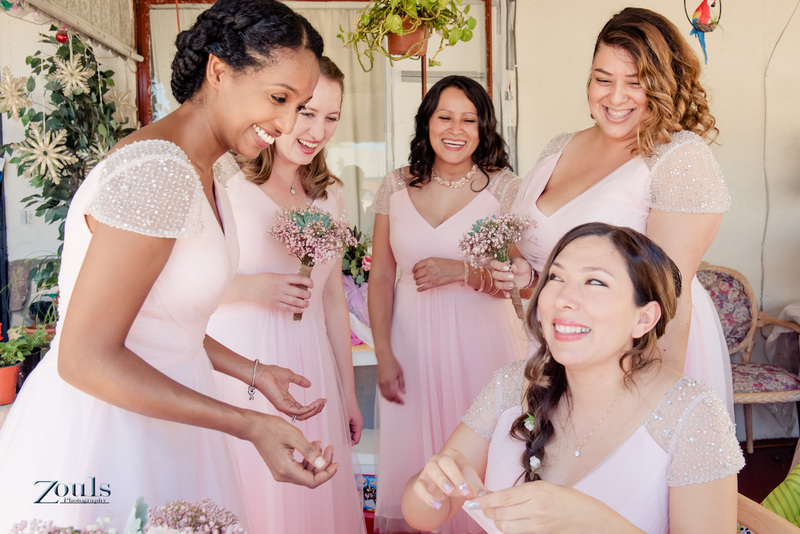 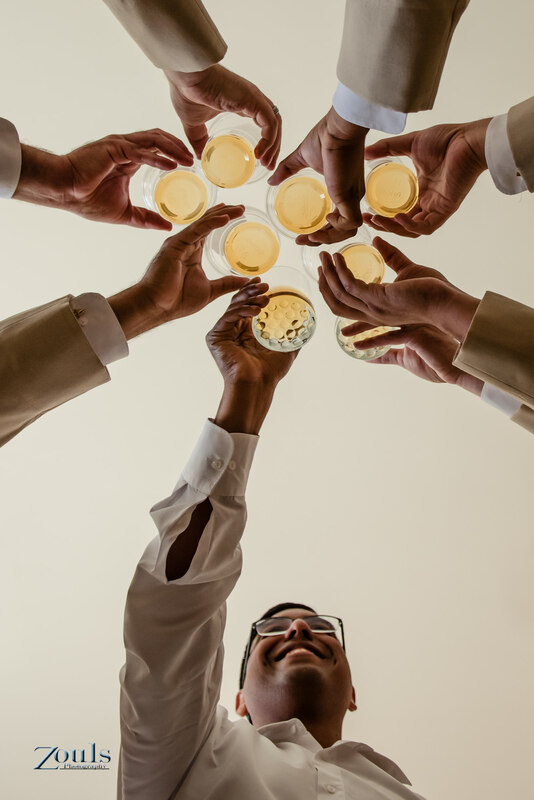 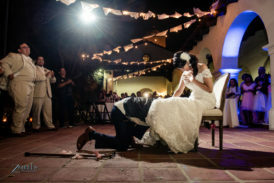 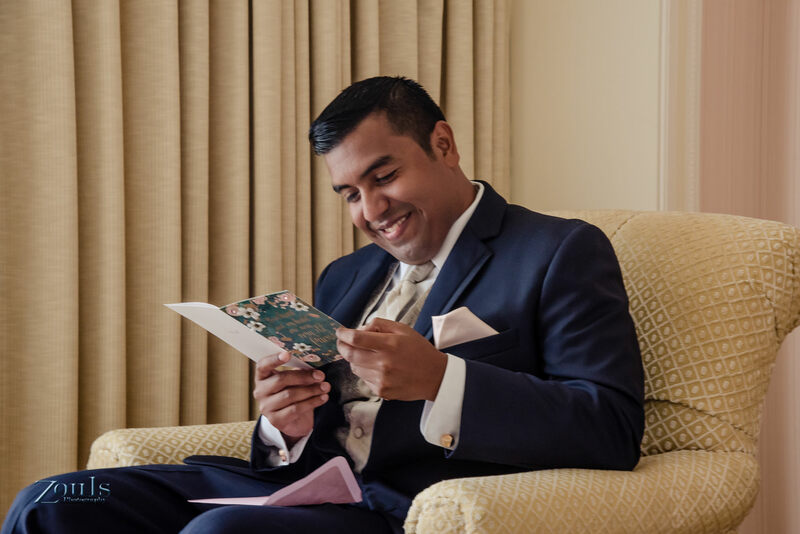 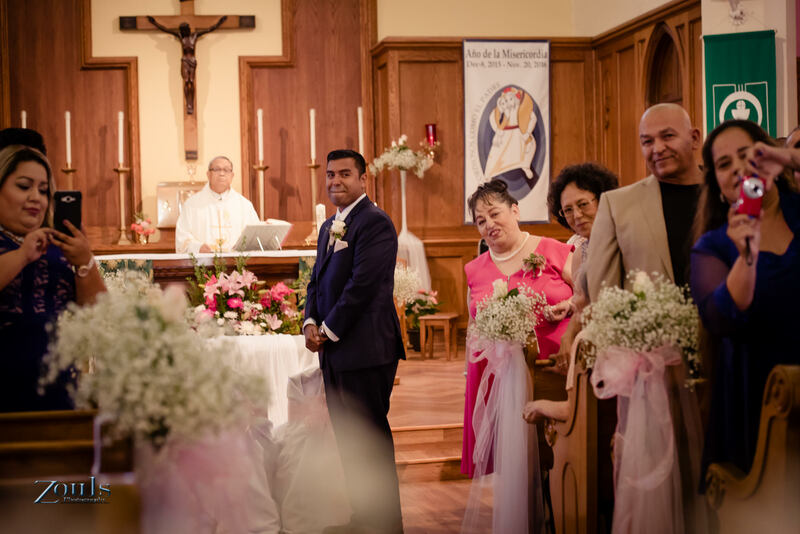 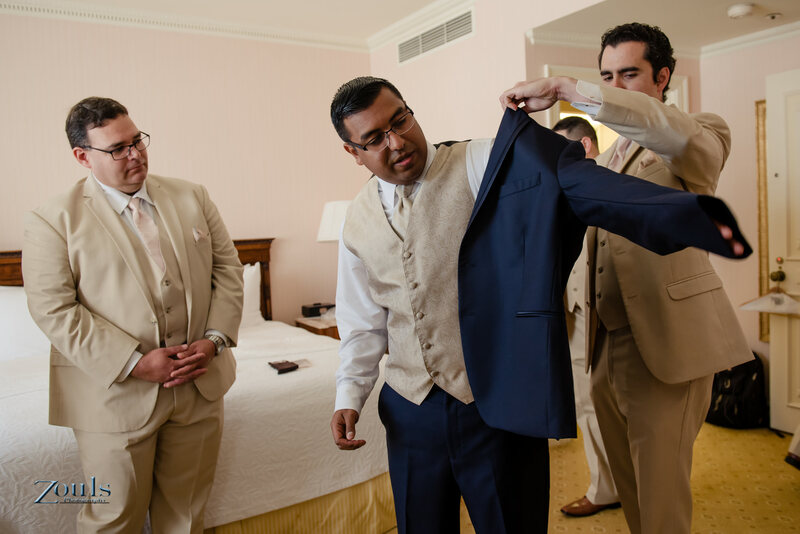 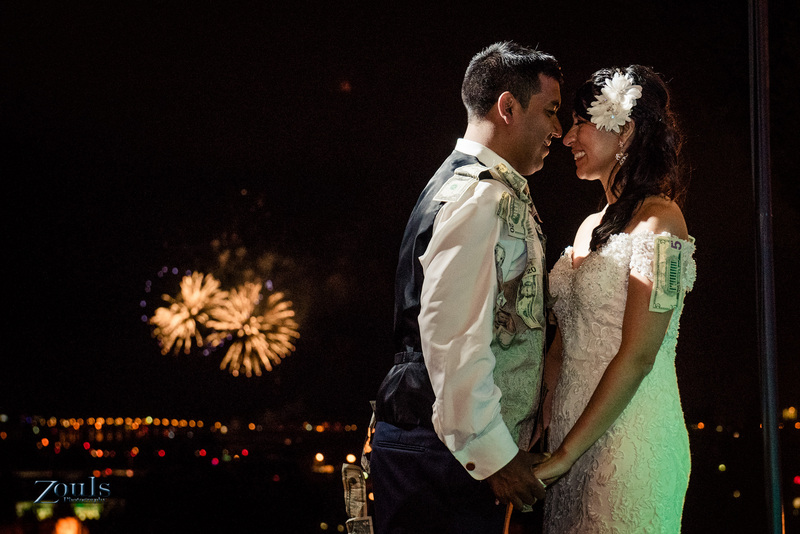 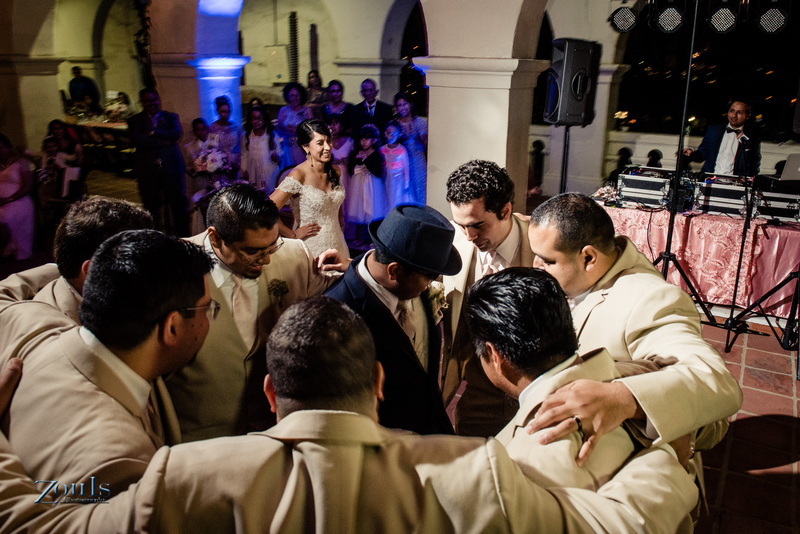 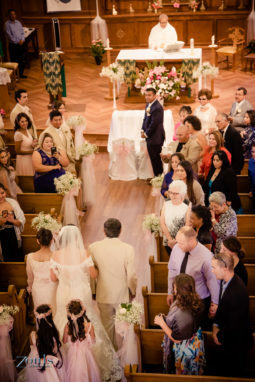 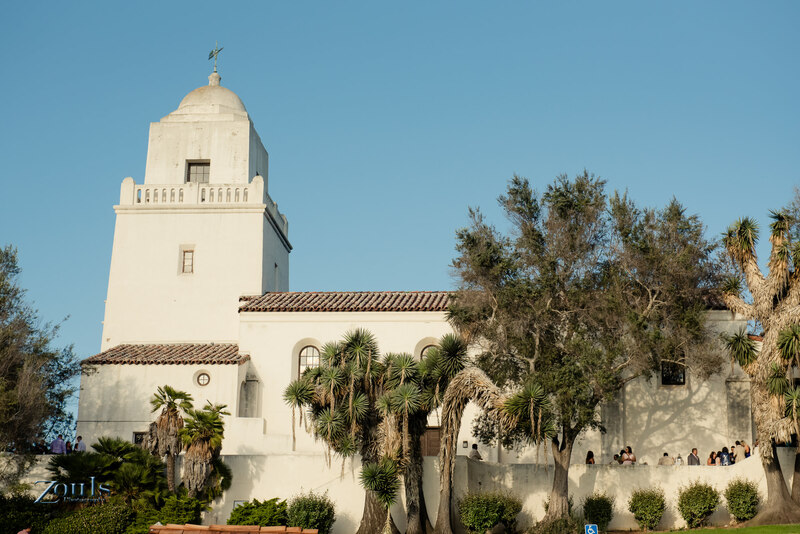 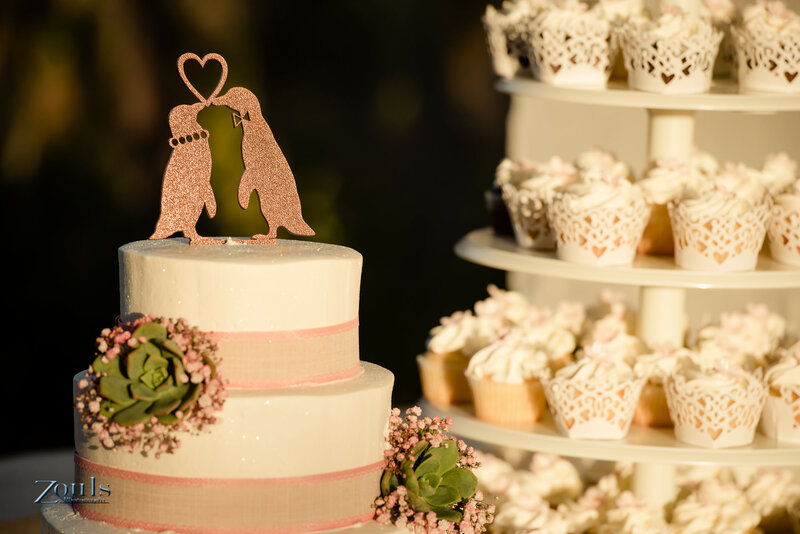 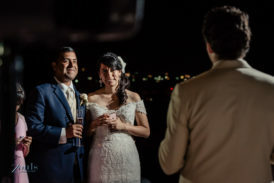 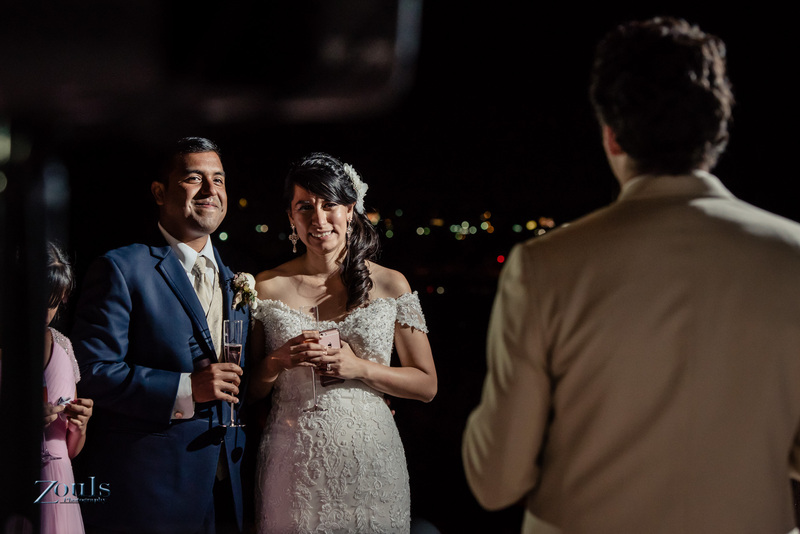 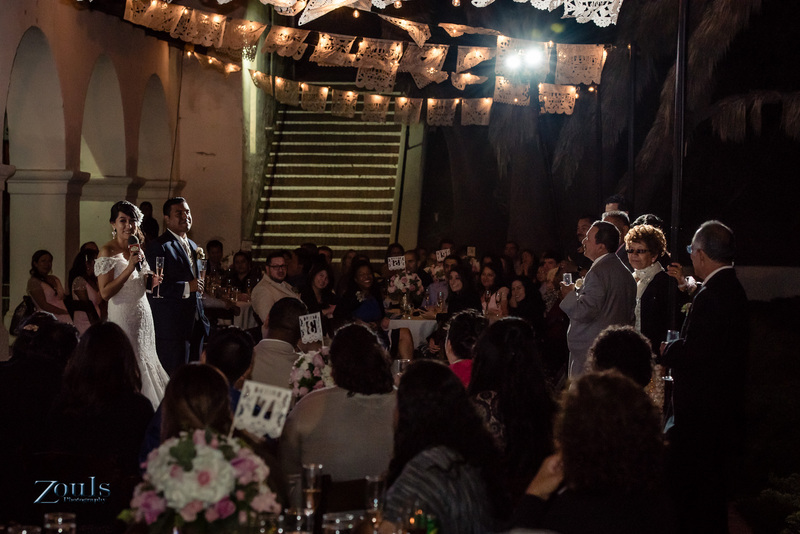 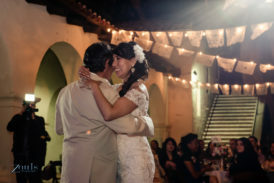 They partied like never before surrounded by friends and family at Presidio Park, creating the perfect wedding. 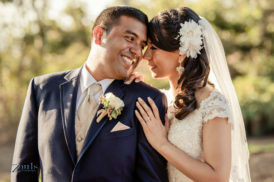 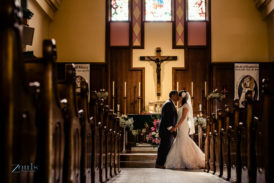 Here are some of your wedding day moments!!!!! 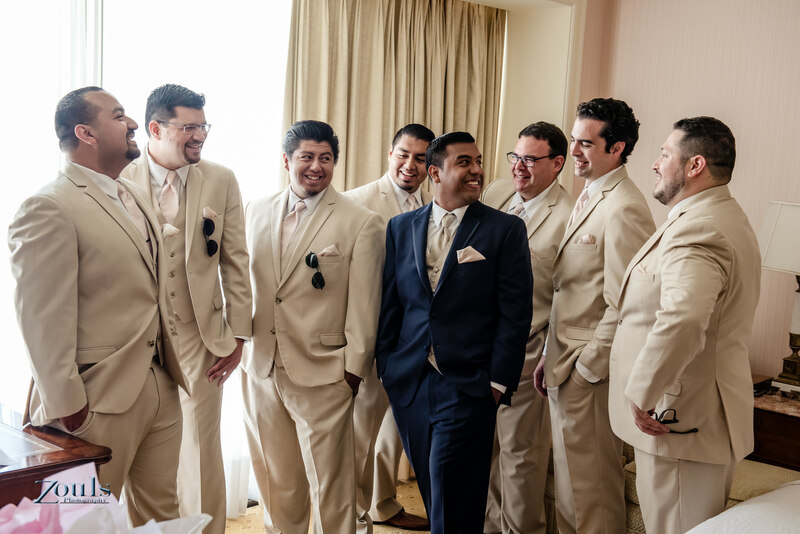 Guys love hanging around the groom! 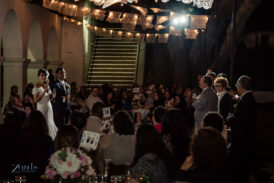 A ring for the love of my life. Having your best friends are also good luck on your wedding day! 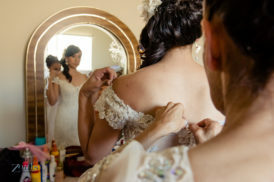 Can wait to put the dress on! 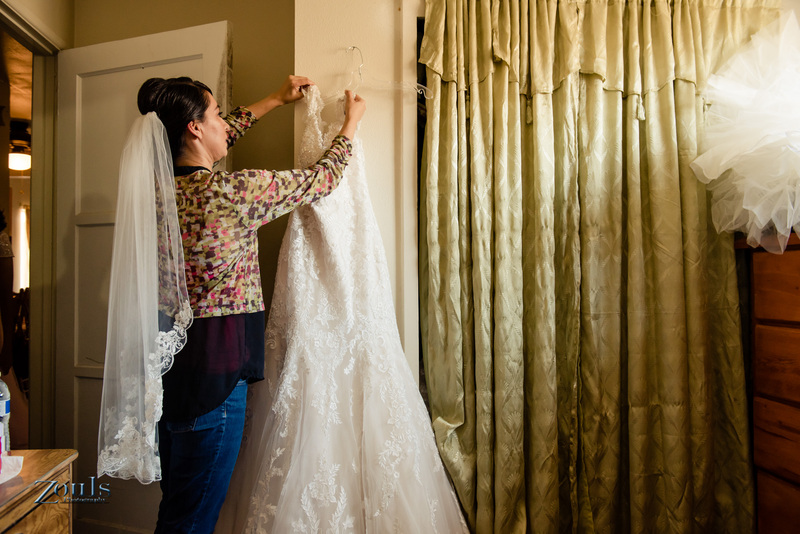 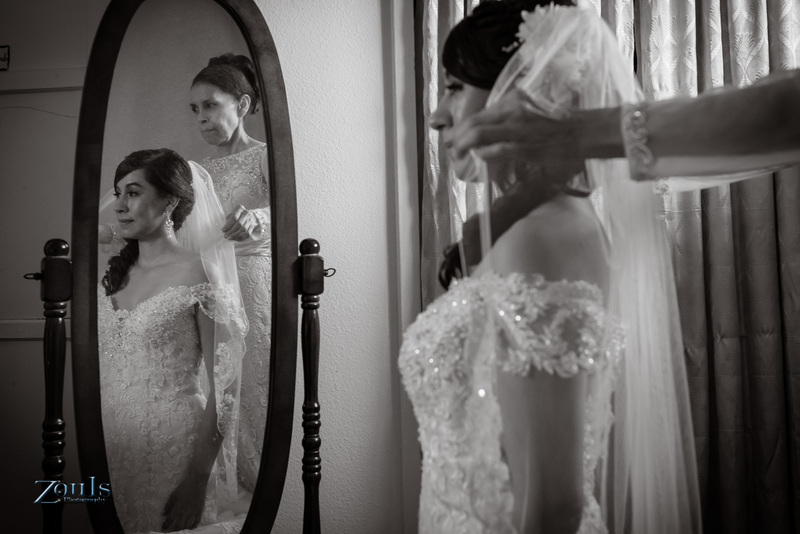 Tips from one bride to a future bride. 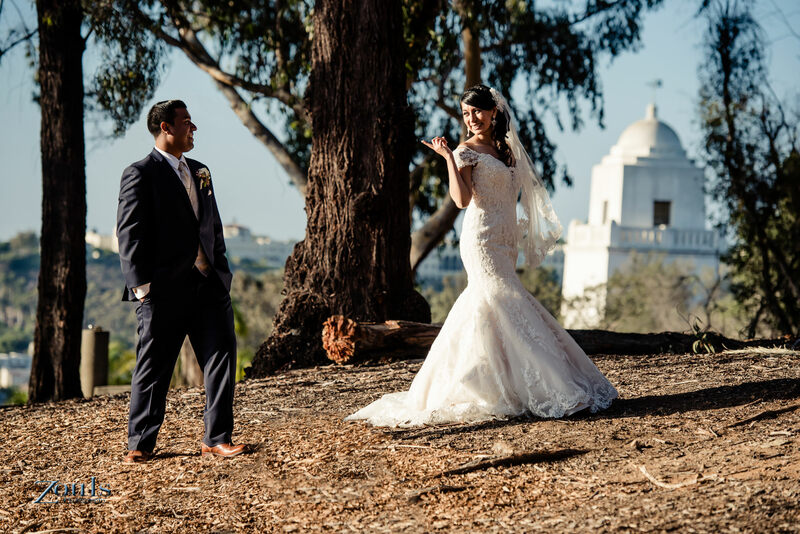 Zouls Photography Senior Session in Coronado CA.